These photos illustrate chapters in Ocean of Insight. From Vancouver, BC to San Diego, CA--it was a whirlwind tour. 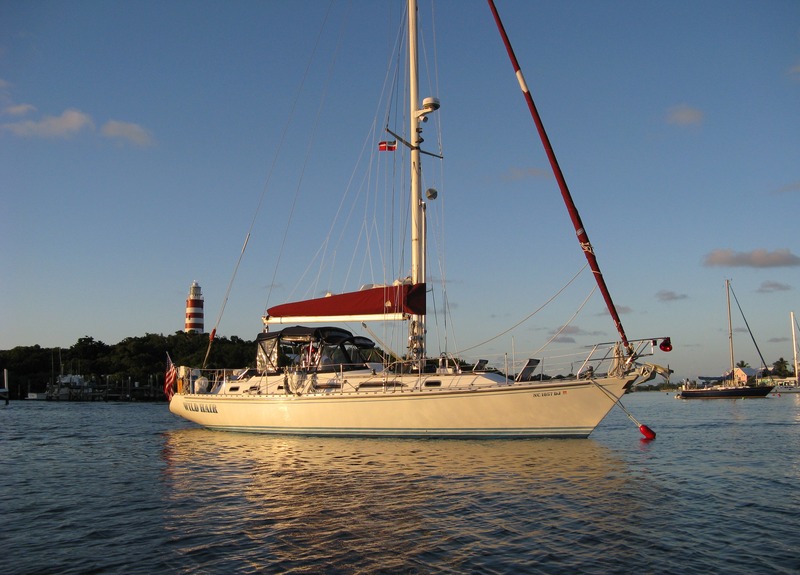 In 2014 we sold our beloved sailboat, Wild Hair. Here–just for fun–is the sales video. It gives you a real sense of the boat.